The end of life on Earth may be nigh in this satisfying, fascinating conclusion to Brody’s dystopia series. 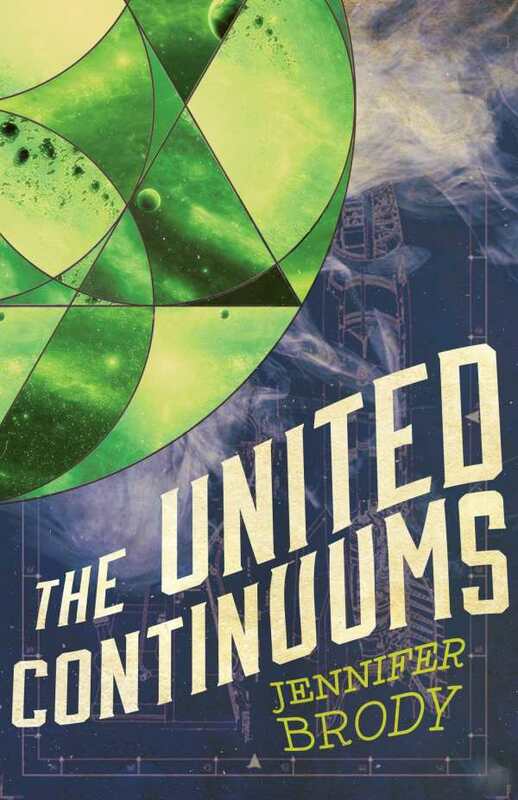 The United Continuums is the satisfying conclusion to Jennifer Brody’s dystopian young-adult trilogy. After a centuries-ago cataclysmic event known as the Doom, humanity separated into thirteen isolated habitats. Fast forward to the future, where Myra has left her undersea home in the First Continuum, determined to replenish her colony’s dwindling oxygen supply. Her quest led to the discovery of people from other Continuums, and she formed an especially strong bond with Aero, a young man from a space-based Continuum orbiting Earth. With the help of Seeker, a sharp-clawed but intelligent member of a ground-dwelling Continuum, the allies set out to fulfill the goal their ancestors planned hundreds of years ago: uniting the people of Earth once more. It’s soon clear that their mission will be harder than anticipated, involving mysterious forces that seem to contradict the physics of the universe. The story gets off to a quick start with a shocking revelation: the powers behind the first Doom are lining up once again to annihilate life on the planet. Even worse, the time frame for the expected attack is much shorter than initially calculated. In just six weeks, life will end. As a member of the military’s specialized forces, Aero is key to the planet’s defense. However, he must first neutralize a fellow commander who seems to have gone over to the dark side. Psychically sensitive Myra experiences recurrent nightmares that will ultimately help identify the true force behind the Doom, while Seeker returns to her cave-dwelling Continuum and discovers a new threat to her clan’s survival. Aero, Myra, and Seeker are joined in their separate efforts by others from their Continuums, broadening the scope of the book to create the sense of a populous world. The main characters are convincingly drawn, and the author does an admirable job of rotating the story from Aero to Myra to Seeker. A series of setbacks, counter-moves, and failures keeps the suspense rolling to the very end. Fans of the series will find that Jennifer Brody’s The United Continuums more than lives up to its predecessors, with fast action, well-developed characters and—best of all—imaginative world-building.